Find the Harambee Milwaukee home of your dreams? 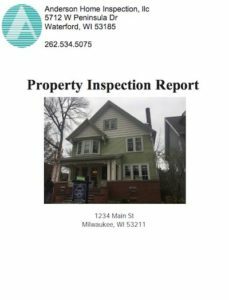 Hire a Top Rated Home Inspector for your Harambee Milwaukee Wi home! Routine Maintenance Home Inspections Harambee Milwaukee This is good to do every 5 years or so to save yourself lots of money in the long run! Thermal Imaging Harambee Wi – See where you can save money in your home with heating and cooling with a thorough thermal imaging inspection!